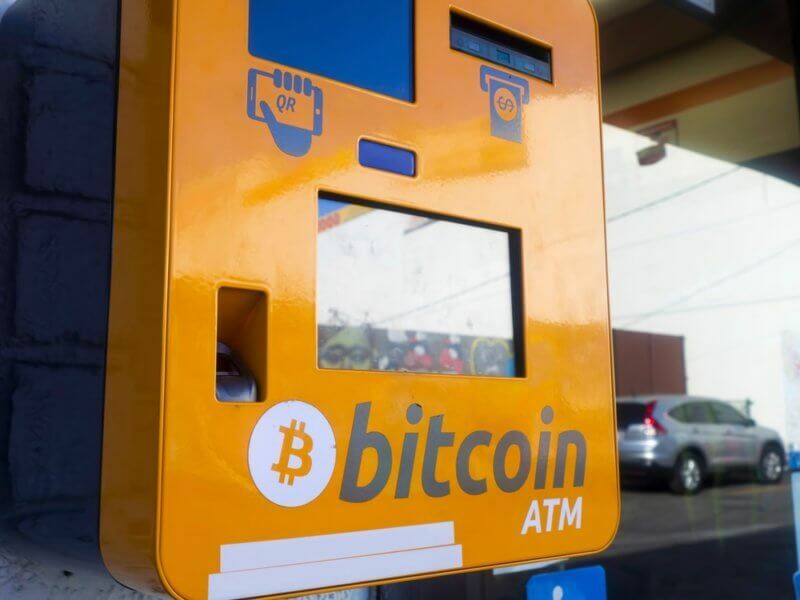 The state of Utah is seeing an increasing number of Bitcoin ATMs as many businesses start to accept the crypto as a form of payment. As the cryptocurrency market continues to gain attention, more countries are seeing how they can make use of them. One way is through Bitcoin ATMs. According to CoinATMRadar, there are 3,824 Bitcoin ATMs located around the world in 76 countries. The U.S. makes up the most, with 2,259. This is followed by Canada with 669, Austria at 241, and the U.K. with 204. In Utah, there are currently 12 Bitcoin ATMs. One is located in the city of Bountiful, nine are in Salt Lake City, and two are in West Jordan. In a report from KSL, CoinCloud, a cryptocurrency company, operates 11 of the ATMs in Utah. Based in Las Vegas, CoinCloud is in operation in 22 U.S. states. We launched our first (BTM) in Sandy at Game Haven in 2015, and it’s always been one of our best locations. The market there in Salt Lake City has always been very tech savvy, and I think we get a lot of millennials. People really like Bitcoin and want instant access to it. Such is the rise of the crypto market that several businesses have started to accept Bitcoin as a form of payment, the report notes. 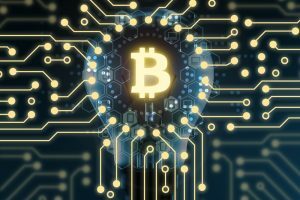 BTC Utah, a Utah-based pro-Bitcoin organization, claims that companies like cryptocurrencies because of the low fees and the elimination of fraudulent payments. It isn’t owned or controlled by any government, company or corporation, and it exists only online. Early last month, it was reported that Bitcoin ATMs in Greece were set to rise in the next few months. At the time of the report, it was noted that there were 10 ATMs in the country. However, that figure has now risen to 13. As the crypto market continues to rise in value, so too will the demand for crypto ATMs. With greater and easy access to the industry, this is aiding its adoption to the wider public. Yet, just as the number of Bitcoin ATMs increases, so does the threat presented to them. A report in August suggests that malware that affects the machines is being sold on the dark web. The crypto ATM market is set to grow from $16.3 million in 2018 to $144.5 million in 2023. Have you used a Bitcoin ATM before? Let us know in the comments below.